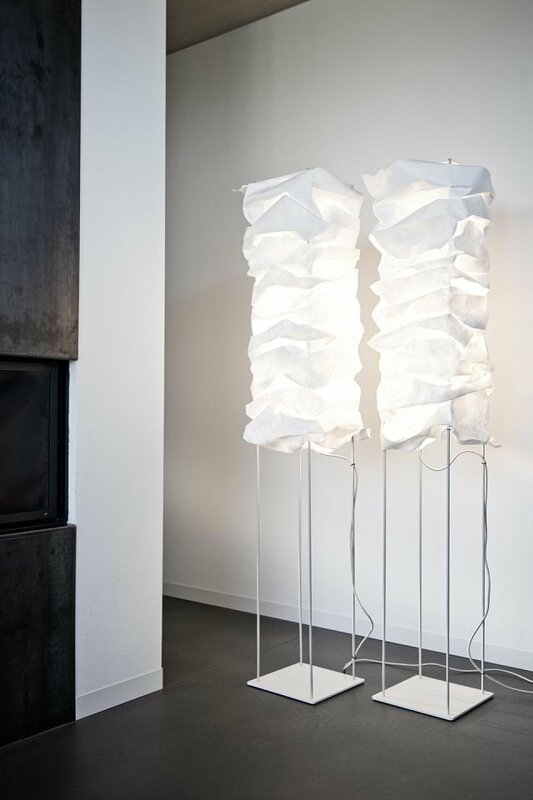 Column© contrasts lightweight structure and stability in a charming way allowing the object to appear light and transparent. 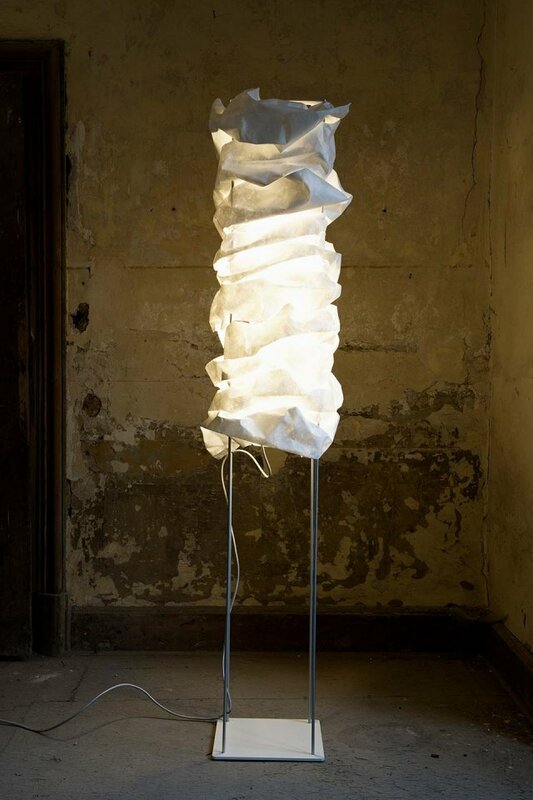 The lampshade is made of a paper like synthetic material making it easy to maintain and clean, this offers the opportunity to customise Column© to suit individual taste. 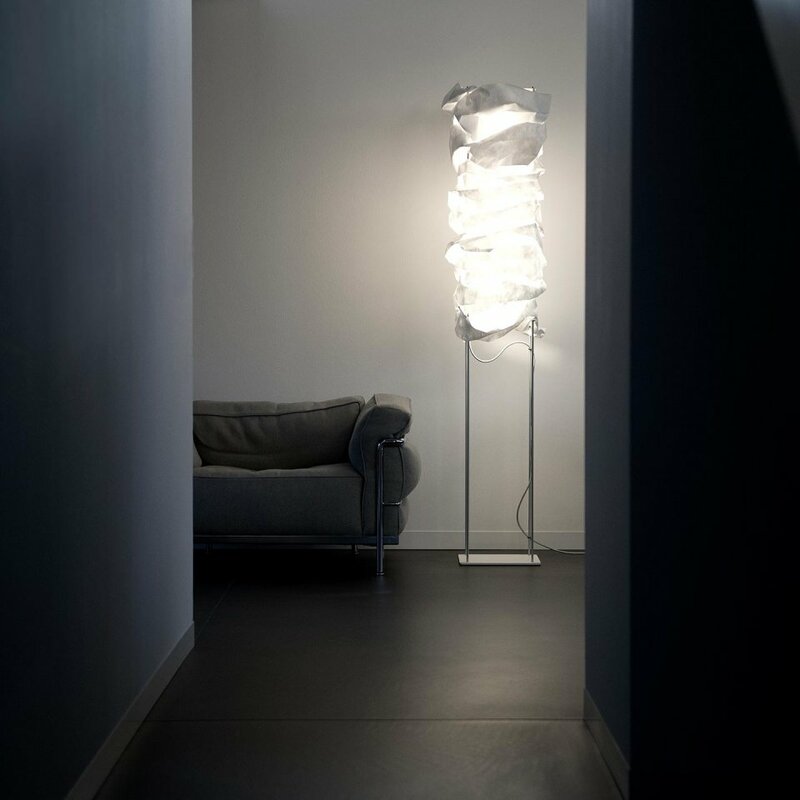 Column© uses a ‚Candle White‘, large scale LED panel, which can be adjusted from 30 - 100% luminescence through a touch dimmer which is included in the power cord of the lamp. The sturdy base available in white, matt silver, bronze or anthracite assures stability. 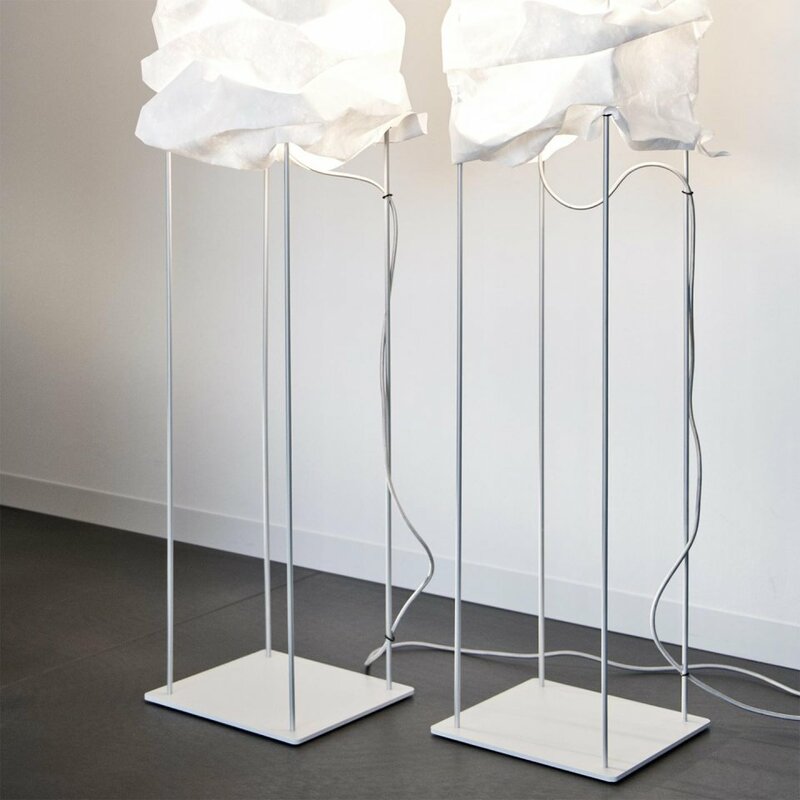 The lamp comes with a high quality fabric covered power cord which is about 250 cm long and available in silver, orange, red, green or black.